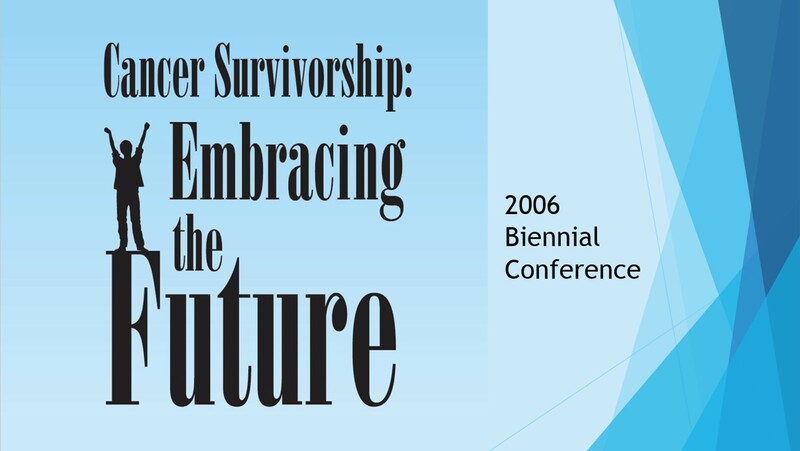 The Biennial Cancer Survivorship Research Conference was initiated in 2002 by the American Cancer Society and the National Cancer Institute to define, bring visibility to, and develop the field of cancer survivorship research. 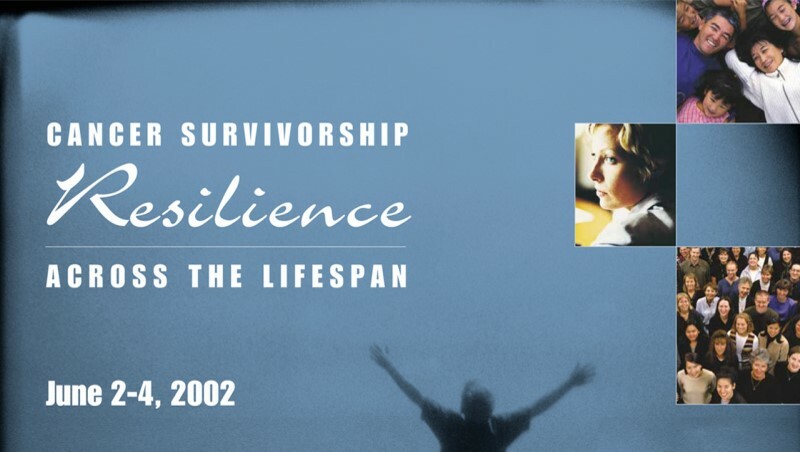 This conference series was instrumental in stimulating and establishing cancer survivorship as an important area of research to benefit survivors, caregivers and the medical community. Indeed, the Biennial Cancer Survivorship Research Conference created a forum for researchers, clinicians, and survivors to discuss the latest research, and fostered new collaborations, research, programs, and policies that have greatly benefited cancer patients, survivors, and caregivers. As a result, cancer survivorship research has matured, and the number, quality, and breadth of publications on the topic has increased substantially since the conference was initiated. Moreover, the cause of cancer survivorship has been adopted by other organizations; in addition, many cancer centers and academic medical centers have established cancer survivorship programs. Recently, the American Cancer Society and other co-sponsoring organizations made the decision to no longer hold the Biennial conference as it was originally conceived. Moving forward, the American Cancer Society will focus its resources on developing a new agenda in cancer survivorship research to improve the lives of cancer survivors and their caregivers. For information on from past conferences, please see the conference pages below. 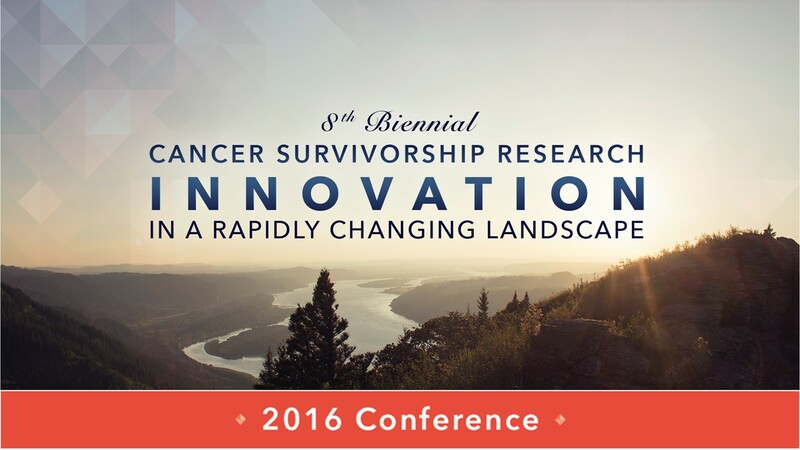 The 2016 conference explored the shifting demography of cancer survivors, the reconfiguration of healthcare management, and how the rapid pace of development of new electronic and e-health technologies presented both opportunities and challenges to meeting the continuing and emerging needs of survivors. 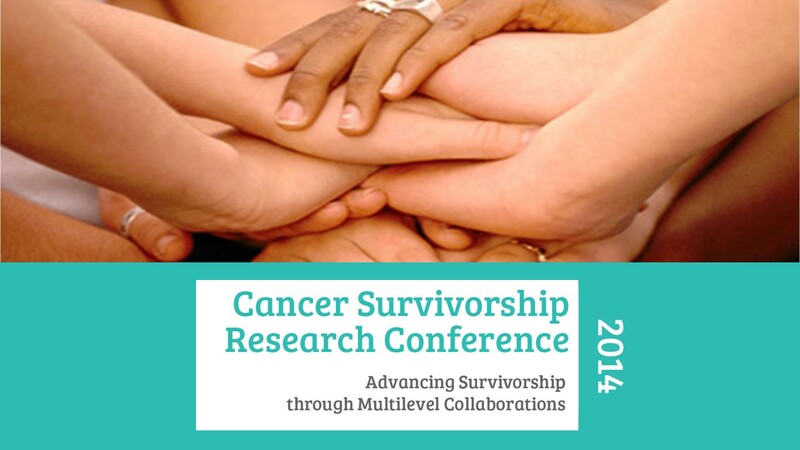 The 2014 conference was driven by a key question, “What is needed to build an effective and efficient model of coordinated survivorship care that meets the diverse needs of all survivors?” It focused on survivor needs that require the collective attention of researchers, practitioners, policymakers and advocates, working together to achieve progress. The 2012 conference focused on the growing consensus about the importance of translating scientific discoveries into clinical and behavioral interventions. It also explored replicating this work across diverse populations in a way that would optimize physical and psychosocial functioning and prolong the lives of cancer survivors. 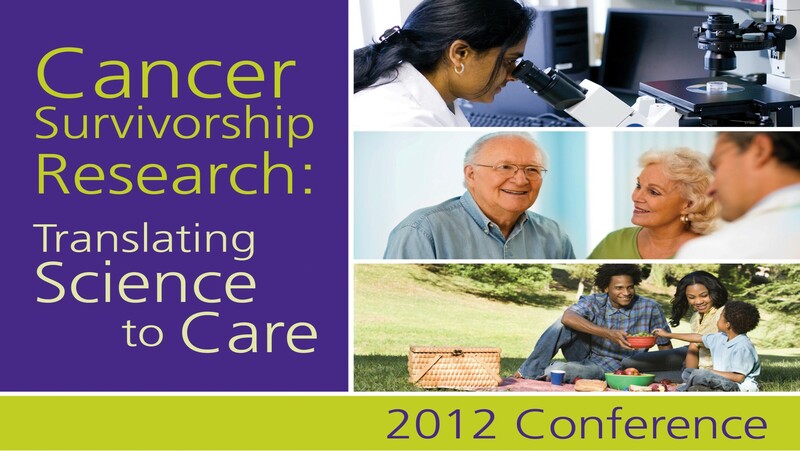 The 2010 conference highlighted challenges in the field of cancer survivorship research and explored innovative solutions to these challenges. Proceedings included information on current cancer survivorship studies, as well as advances in research and interventions designed to improve long-term health and functional outcomes for cancer survivors and their families. 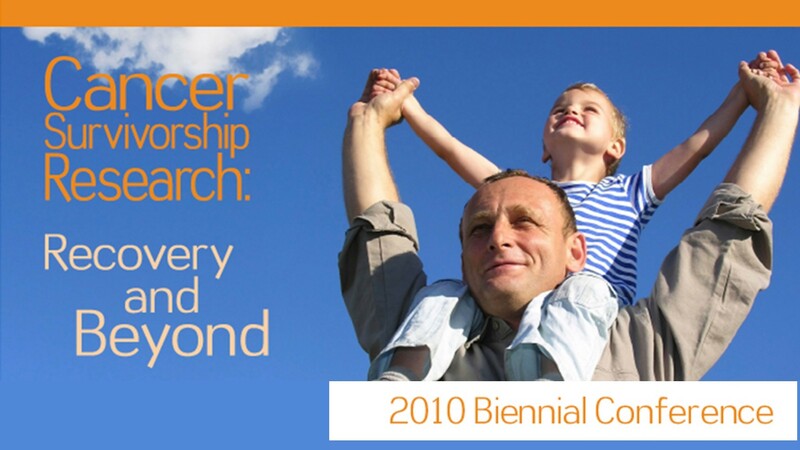 The 2008 conference focused on new challenges in the field of cancer survivorship research. It included information on current cancer survivorship studies, as well as advances in research and interventions designed to improve long-term outcomes for cancer survivors and their families. The 2006 conference heard from leading scientists and clinicians about the progress we've made in a number of key areas and the challenges that remained to be addressed. The conference provided state-of-the-science information and engaged thinking on how we could move forward in our still young field of cancer survivorship research. 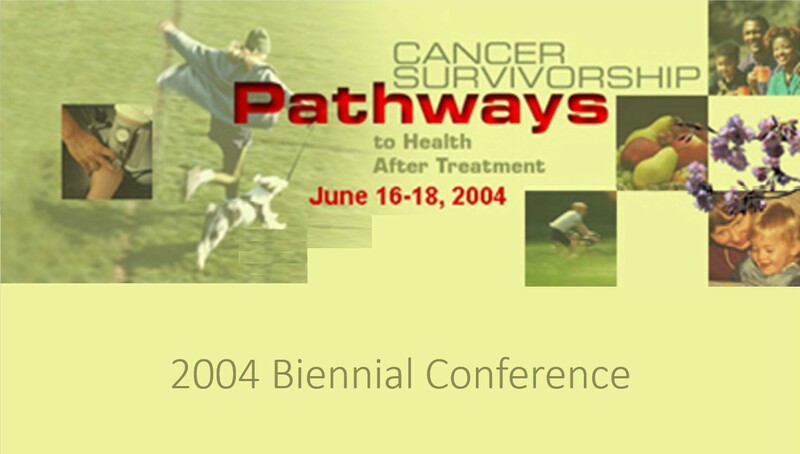 The 2004 conference explored the long-term and late effects of cancer and its treatment; populations at greatest risk for these effects; interventions, behaviors and surveillance efforts designed to improve health outcomes and well-being of survivors; and strategies and resources to support the need for and lead to the implementation of change at the research, clinical, and policy levels. 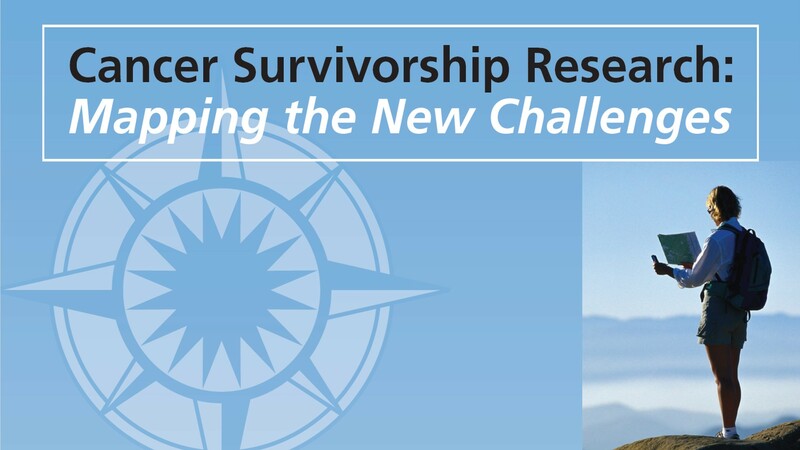 The first Biennial Cancer Survivorship conference came out of a partnership between the American Cancer Society's Behavioral Research Center and the National Cancer Institute's Office of Cancer Survivorship in an effort to champion the growing field of cancer survivorship research. The conference brought together investigators, clinicians, and advocates engaged in conducting or promoting research among individuals who had undergone treatment for cancer. © 2017 AMERICAN CANCER SOCIETY, INC. ALL RIGHTS RESERVED. THE AMERICAN CANCER SOCIETY IS A QUALIFIED 501 (C) (3) TAX-EXEMPT ORGANIZATION.